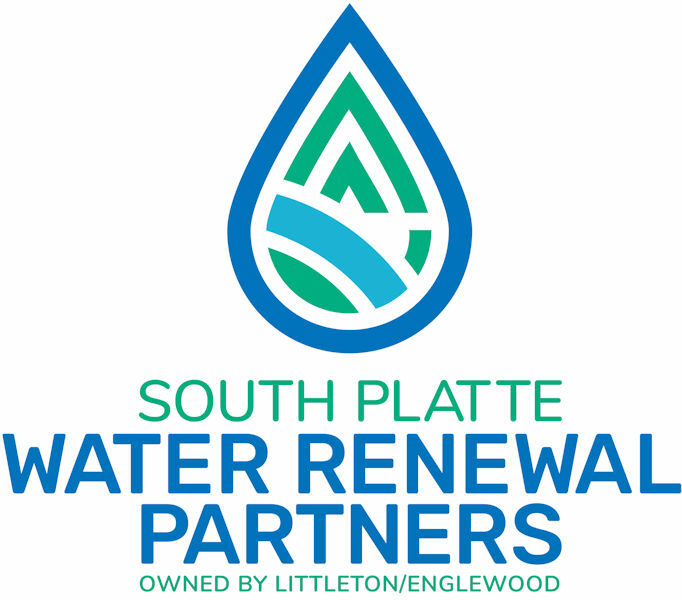 To commemorate its 40th anniversary, a water resource recovery facility in Colorado changed its name from the Littleton/Englewood Wastewater Treatment Plant to the South Platte Water Renewal Partners. Photo courtesy of the South Platte Water Renewal Partners. It started as a conversation about the 40th anniversary of the Littleton/Englewood (Colo.) Wastewater Treatment Plant. That led to a discussion about how much the facility had changed in the 40 years since the cities of Littleton and Englewood joined together to build what is today the state’s third-largest treatment facility. 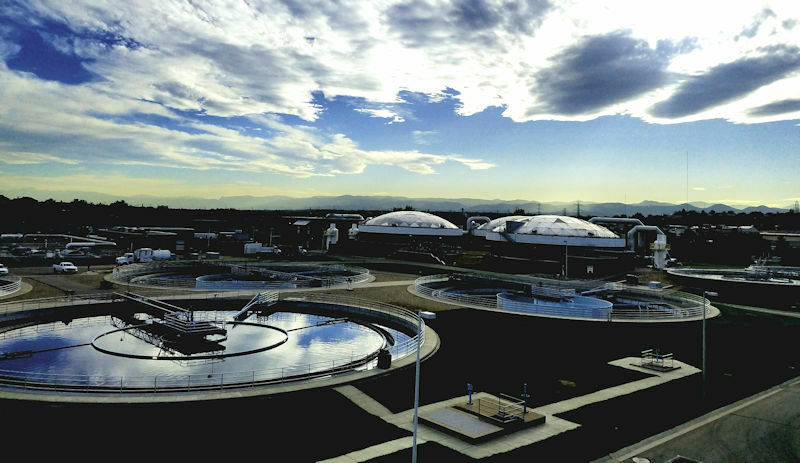 “Today we serve more than Englewood and Littleton and do much more than just treat wastewater,” explained Jenifer Doane, deputy director of the utility. In fact, 21 districts of the South Platte watershed, representing 300,000 customers, now send wastewater to the facility, where it is renewed and restored to almost-drinking-level standards before it is returned to the watershed. The facility’s rebranding reflects the resources it produces, including high-quality water released to the environment and biosolids used as fertilizer. The new brand also alludes to its outreach and education work. Photo courtesy of the South Platte Water Renewal Partners. At times, the 189-ML/d (50-mgd) facility provides up to 60% of the South Platte River flow, which supports substantial downstream agricultural activity, Doan said. “It’s a big responsibility, but our old name didn’t tell that story,” she said. On April 20 (Earth Day), the facility didn’t just throw a 40th-anniversary party. 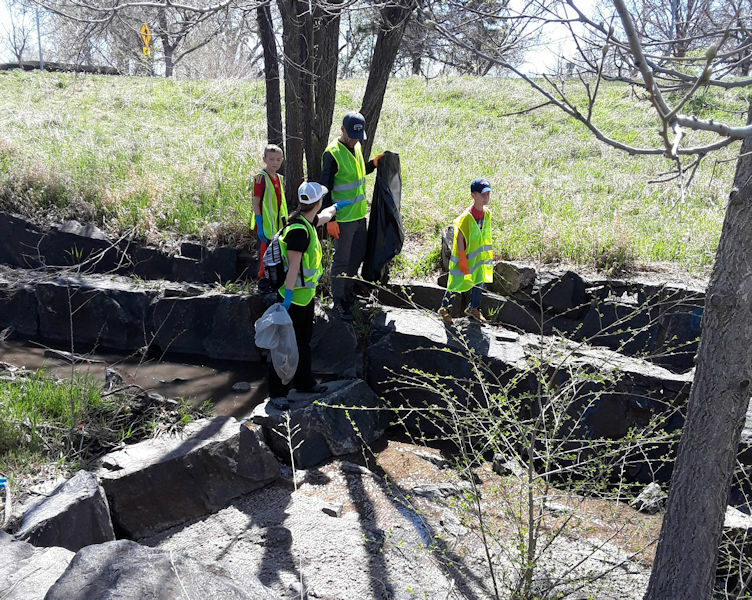 It also debuted a new name — South Platte Water Renewal Partners (SPWRP) — along with a new logo and freshly minted mission, vision, and value statements that more accurately reflect the organization’s scope and plans for the future. 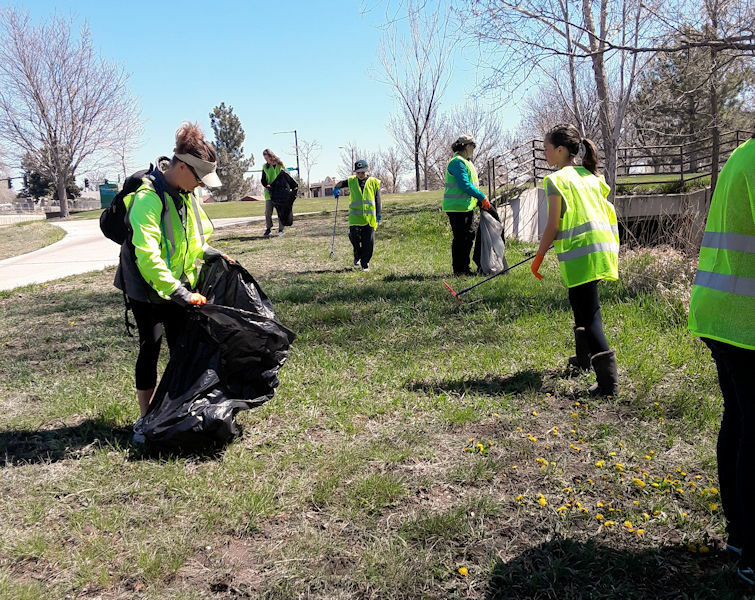 On April 20, the public was invited to celebrate the facility’s anniversary by participating in a river walk clean-up event. Photo courtesy of the South Platte Water Renewal Partners. That conversation includes introducing customers to how the wastewater sector, the regulatory environment, and SPWRP are changing. For example, SPWRP now owns 4050 ha (10,000 ac) of farmland in eastern Colorado where each week its beneficial reuse department delivers fertilizer it makes from biosolids. The fertilizer is applied to the fields, which SPWRP leases to local farmers, she said. The river clean-up showcased the facility’s commitment to increasing awareness of its role in protecting the environment and public health. Photo courtesy of the South Platte Water Renewal Partners. Back in Englewood, upgrades are helping the facility live up to its new name. From an advanced supervisory control and data acquisition (SCADA) system and lab technologies to a new water information management solution and asset management system, SPWRP is a much more automated place than its founders envisioned.